Those who are saved and those who are about to be. As a part of the continued Hunter Ministries Legacy, The Complete Healing School with Ordination is offered in the Spring and Fall of each year. The healing ministry of The Happy Hunters continues through their daughter, Joan Hunter and their granddaughter, Melody Barker. 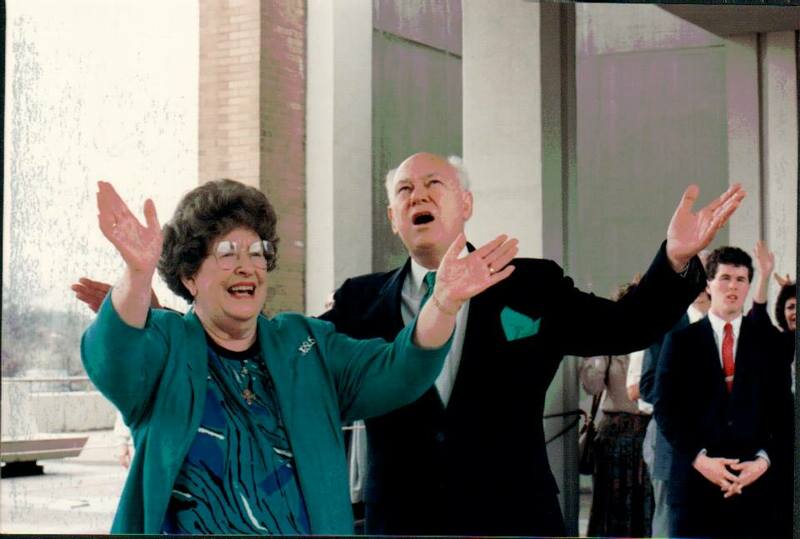 Charles and Frances Hunter spent nearly 40 years leading “healing explosions,” where they prayed for the sick and taught Christians about the ministry of healing. 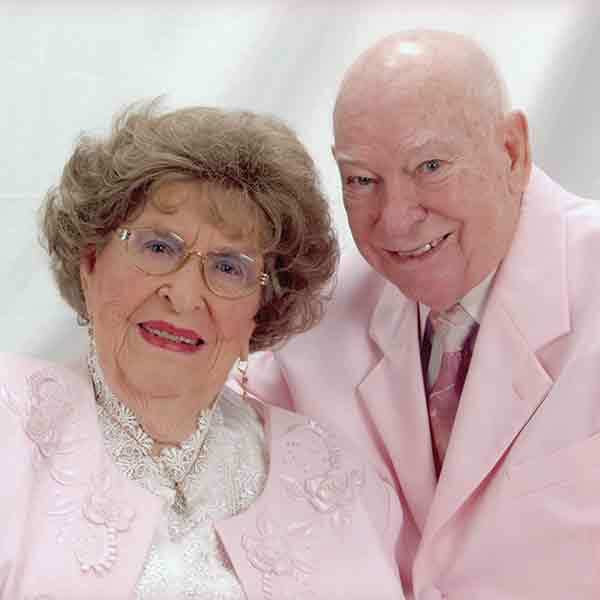 Known as the Happy Hunters for their ready smiles and quick humor, the couple wrote more than 70 books about divine healing, including the best-seller How to Heal the Sick. Their daughter, Joan Hunter, has taken over the leadership of Hunter Ministries since the passing of her mother, Frances Hunter, in July of 2009. Her father Charles passed away in June 2010. Joan flows in a greater anointing than her parents and has authored several books and travels worldwide just as they did. Gifts to Hunter Ministries are designated for missions efforts to bring God’s healing power beyond the 4 walls of the church to the 4 corners of the earth. Have you ever desperately longed to reach out you hand and bring healing to these needs? 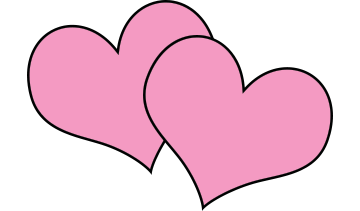 At times, our hearsts ache witht he desire to help, but either we don’t know how, or we are afraid and stop short. The truth is, the Holy Spirit within you is ready to heal the sick! 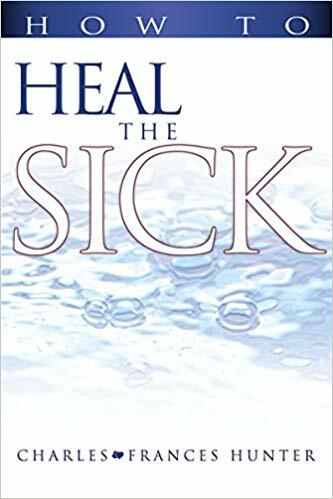 Charles and Frances Hunter present solid, bibically based methods of healing that can bring not only physical health but also spiritual health adn the abundant life to you, your family, and everyone around you.